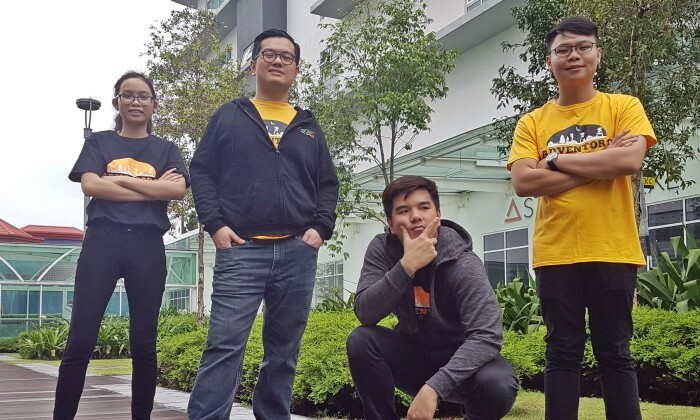 Startup Adventoro Travel Technologies has officially launched Adventoro, a new online platform featuring adventure-based tours and activities in Malaysia. The platform aims at helping thrill-seekers and travelers from anywhere in the world to discover and book adventure-based tours and activities in Malaysia. Spokesperson of the Petaling Jaya-headquartered said, its online platform curates hundreds of bucket-list worthy trips and experiences which are offered through “attractive” packages located in various destinations in Malaysia. Adventoro was on beta for a few months prior to the official launch. Among top bestselling trips during that period were: White water rafting at Kampar River in Perak, Mount Kinabalu trek grand adventure; Cameron Highlands Rafflesia and mossy forest adventure; Taman Negara experience; Bako National Park overnight adventure; and; Langkawi kayaking at Mangrove Forest Reserve. Adventoro caters to both individual travelers, as well as groups such as companies that want to plan a trip for employees. Other than the listings, Adventoro also provides concierge service to allow users get in touch with its team for various reasons such as to make a special request for their trip and get more information. Users also have options to contact Adventoro via email, telephone, WhatsApp or a web-based live chat. The two-year partnership will see DSA provide the six-time Spanish La Liga Champions, with marketing, branding, commercial and spo..